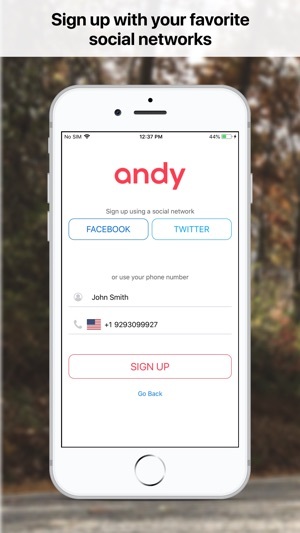 Andy operates 100% by voice commands and helps drivers connect with others and liven up their ride! The app works like a Q&A platform, allowing drivers to listen to, reply to, or create their own conversation topics while other drivers can respond or create new conversations. Drivers are connected via voice calls to discuss their topics of interest with others, allowing them to meet new people and share a stimulating discussion rather than spend the drive alone. 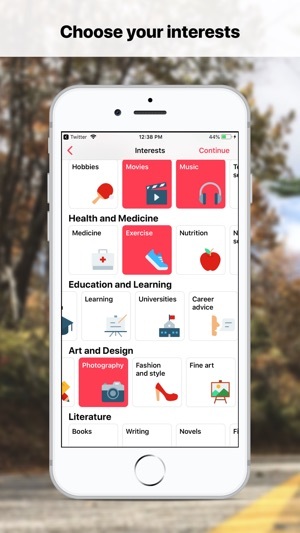 The app uses conversational AI technologies to communicate with users, including different natural language processing techniques that help automatically recognize interests and suggest the right conversation topics for each user. 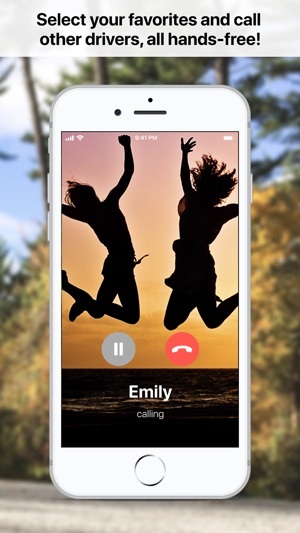 It also uses VoIP technology to enable voice-calls. 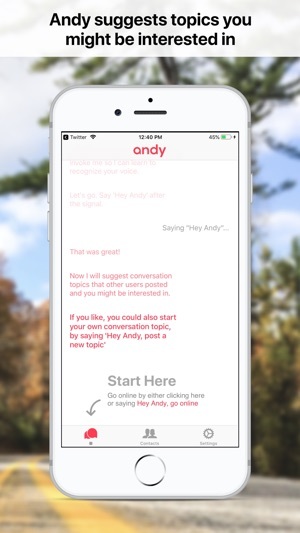 Andy now supports push notifications!